Since 1921 the Bournemouth Cornish Association has existed in order to draw together Cornish exiles and their spouses in the Bournemouth and surrounding area. 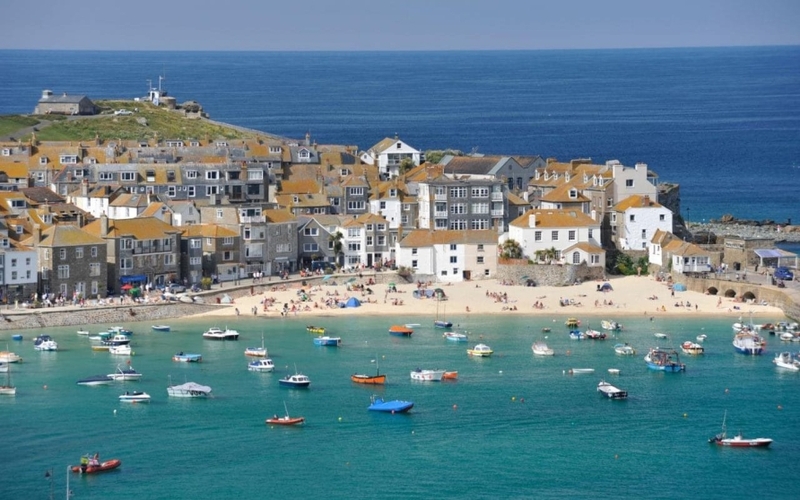 It seeks to promote friendship and enjoy Cornish culture in a friendly environment. Highlights include pasty suppers, social evenings, lunches and a formal annual dinner. There are strong links with other Cornish exile groups, especially the Caledonian and Welsh. The Association meets most months in the evening at The Moose Hall, Malmesbury Park Road, Charminster, BH8 8PS. See the Programme for more information. New members are always most welcome, so come on all you cousin Jacks and Jennys in Bournemouth and the surrounding area and join us. For further details and membership application, please see the Contact Us page.